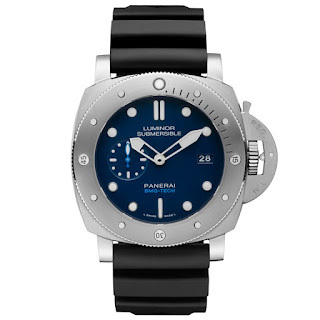 See PANERAI’s first ever BMG-TECH™ constructed Professional Diver in motion. The new Submersible boasts a case constructed from a space-age material known as BMG Tec! 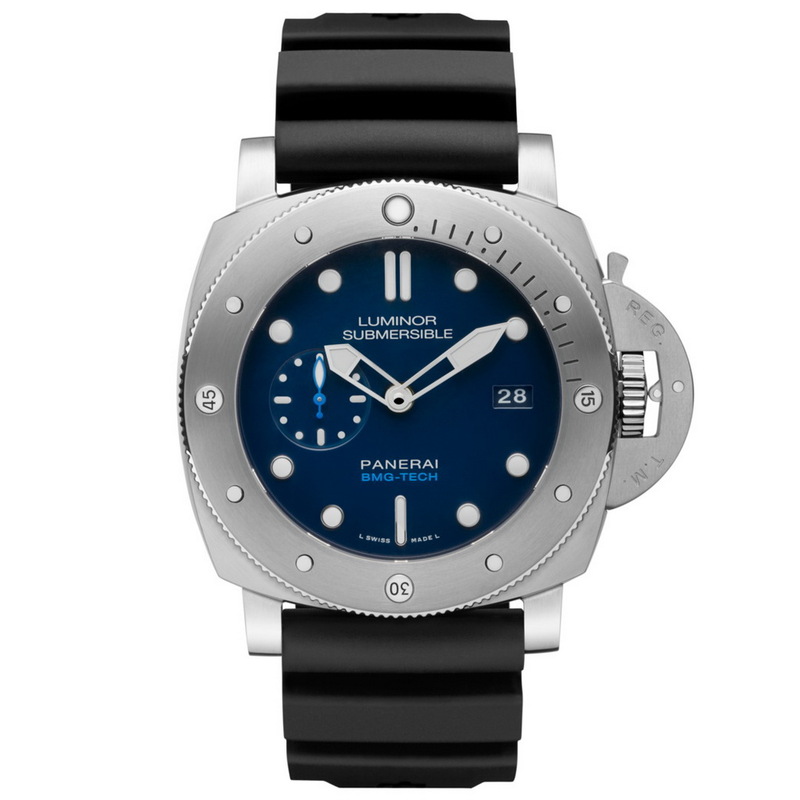 The watch AKA PAM00692 was unveiled, this week at SIHH 2017 as part of SIX new Luminor Submersible 1950 3 Days Automatic models – all powered by Panerai’s in-house 9010 caliber.